*All of the facts listed below are true, easily proven, and not exaggerated. You can make the world a better place for ALL of us, including your own family. 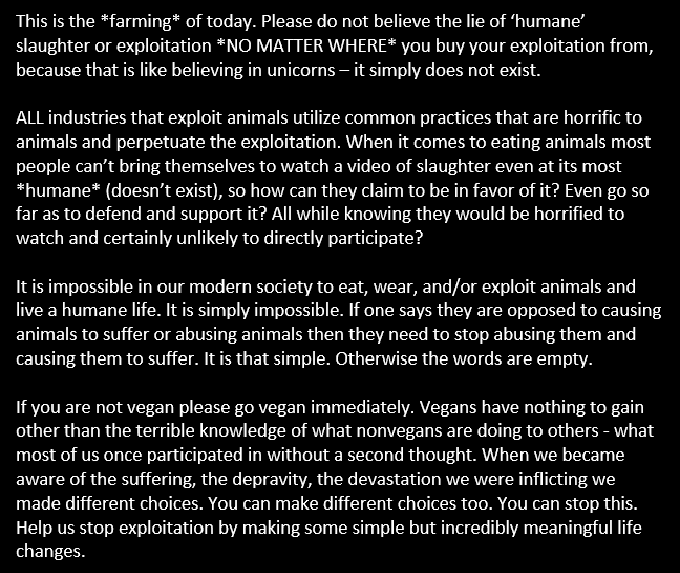 LIVING VEGAN IS A MORAL IMPERATIVE. 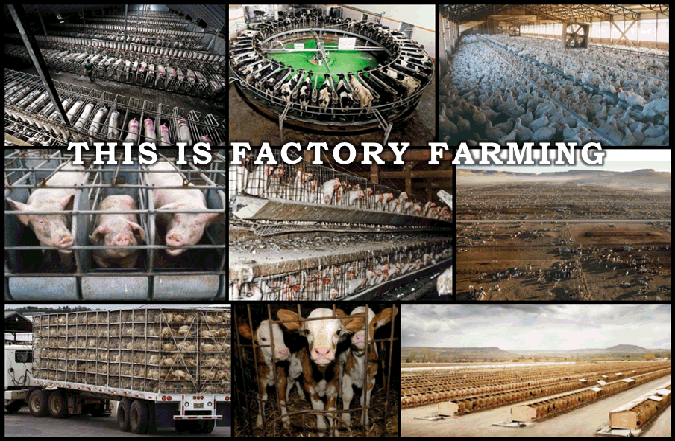 LIVING ETHICALLY MEANS LIVING VEGAN.